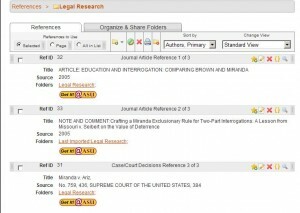 Category Archives: Fast and Furious Legal Research! Ravel Law is a new and innovative (as well as free) online legal search, analytics, and visualization platform that provides access to U.S. Supreme Court and federal Circuit Court case law. 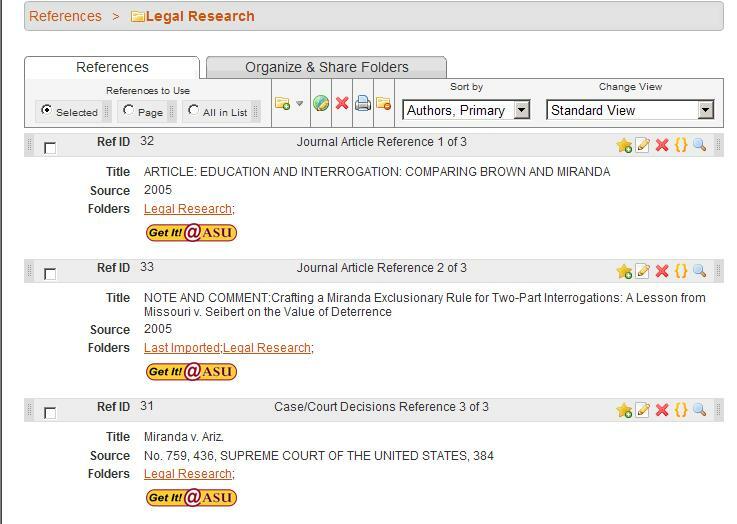 What makes ravel so original is that it displays case search results in both list format (like WestlawNext, LexisAdvance, and Bloomberg Law) as well as in visual graphic format. The visual display of search results has two elements: (1) a timeline of search results that shows which years had the most cases that fall under a search, and (2) a timeline that represents cases using circles of various sizes – the size of the circle indicates the importance of the case (based on number of citations). 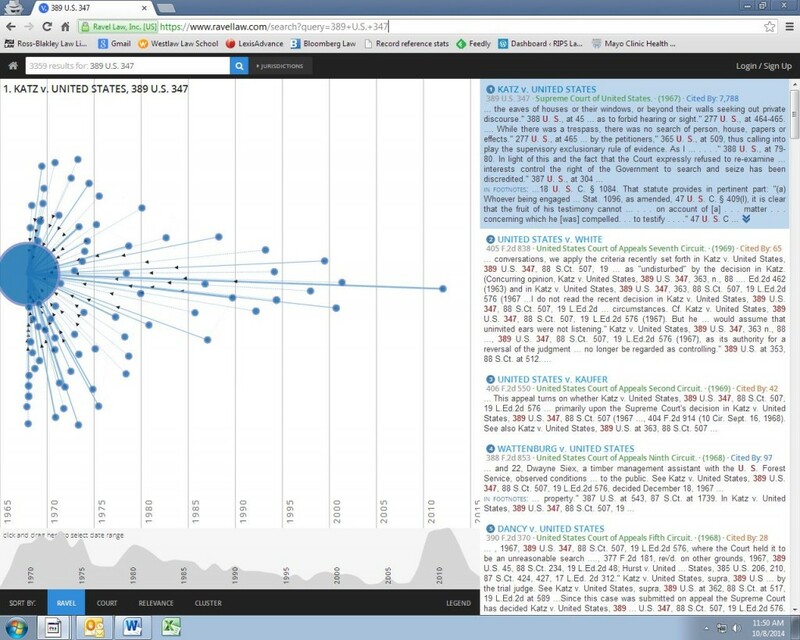 This graphical display shows trends in cases over time and also makes it easy to see how cases relate to each other. Ravel claims that in comparisons with traditional legal research tools, its unique “visual tools and robust analytics” cut research time by up to 70%. Below you can see the graphical result for the case Katz v. United States (389 U.S. 347). Anyone can run a search on Ravel Law, but it’s best to create an account as this will allow you to annotate and save cases to return to later. Ravel also offers a Premium account for free to law students. The Premium account offers access to federal district court cases (1933-present) and state cases (1950-present) in addition to U.S. Supreme Court and Circuit Court opinions. This entry was posted in Fast and Furious Legal Research!, Free Legal Resources, Legal Research & Writing on October 13, 2014 by Tara. If you’ve ever researched a topic online, you know how easy it is to get overwhelmed with all the information out there. There’s even a term for this condition: information overload. If you’re plagued by information overload, a citation management program may be just the cure you need. A citation management program (a.k.a. reference managment program; a.k.a. bibliographic managment program) is a tool that allows you to create a personal database of citations, so all those fabulous resources you come across while researching will be in one place, organized however you like, and easily searchable. RefWorks: a web-based program that allows you to create and share databases. RefWorks is supported by ASU Libraries, and as an ASU student, faculty or staff, you can create an account. RefWorks will allow you to import and export directly from research databases. That means if you come across a book, article, case or other resource, you can usually bookmark it in RefWorks with a simple click or two. [For a full list of ASU databases that work with RefWorks, click here]. You can also import citations from Google Scholar, as well as manually enter citations so that all your research is bookmarked in one place. Best of all, when you’re writing a paper or putting together a bibliography, RefWorks will export your citations in the citation style of your choice…including Bluebook! [Word to the wise, though, always double-check citations for accuracy.] You can dowload formatted citations from RefWorks, or install a plug-in called Write-n-Cite that works with Microsoft Word to insert citations directly into your document. A little time learning RefWorks over Spring Break might help you tackle the rest of the semester. To learn the RefWorks basics, check out the ASU Libraries RefWorks info page , then set up your account through the ASU authentication page, www.asu.edu/refworks. You can also watch a series of short video tutorials for RefWorks Classic and RefWorks 2.0 online, or sign up for a webinar to dig a little deeper into this tool’s possibilities. This entry was posted in Computer Tips, Fast and Furious Legal Research! on February 29, 2012 by Sara Lipich.